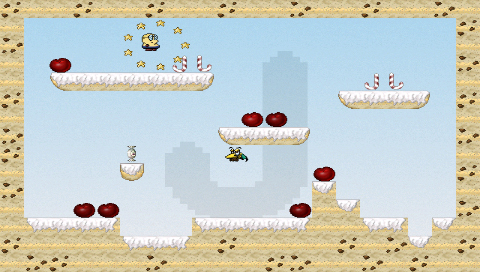 You play as a 9 year old boy in a game about his absolute dream: a world made of candies! against the monsters which try to turn his dream into a nightmare. The game will only work on 1.0,1.5 and custom PSP firmwares. Please refer to documents in the manual for details. The newly saved passwords will be available via password selection blue screen. 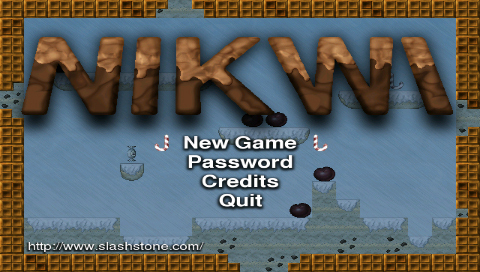 New passwords are saved as the player progresses through the game.